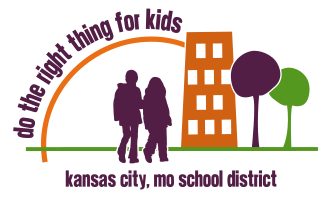 Do the Right Thing for Kids is a 501 c4 organization under the Internal Revenue Code. If you would like to get involved, please join our Board Watch team by attending a KCPS school board meeting and introducing yourself to us. At this time we are not a membership organization. For coverage of DTRTFK in the news media, visit our DTRTFK In The News page.